This look at the history of Ottawa’s Arctic connections, which first appeared in the print edition of the Winter 2014 issue of Ottawa Magazine, opened with a reference to a project lead by Carleton University professor Fraser Taylor. We’re republishing it today to celebrate the news that Taylor is continuing to lead the field of cybercartography — that is, the field of digital map-making — via a grant from the Commission for Environmental Cooperation. Built with the support of various Indigenous organizations such as Ottawa-based Inuit Tapariit Kanatami, as well as the Government of Nunavut, it’s a sign that Ottawa’s connection to the north continues to thrive. Carleton professor Fraser Taylor is an international expert in the field of digital mapping; much of his work relates to northern Canada. An Inuit woman by the name of Illigliuk draws maps of a vast area — from present-day Chesterfield Inlet, on the western shore of Hudson Bay, to Lancaster Sound, north of Baffin Island — for British explorer William Parry. The trails and place names — which are still in use, reflecting the accuracy of Inuit oral traditions — are reproduced in a groundbreaking 2014 digital atlas co-authored by Carleton geography and environmental studies professor Fraser Taylor. Russell Bradley starts Bradley Air Services, which now operates as First Air and is still headquartered in Kanata. 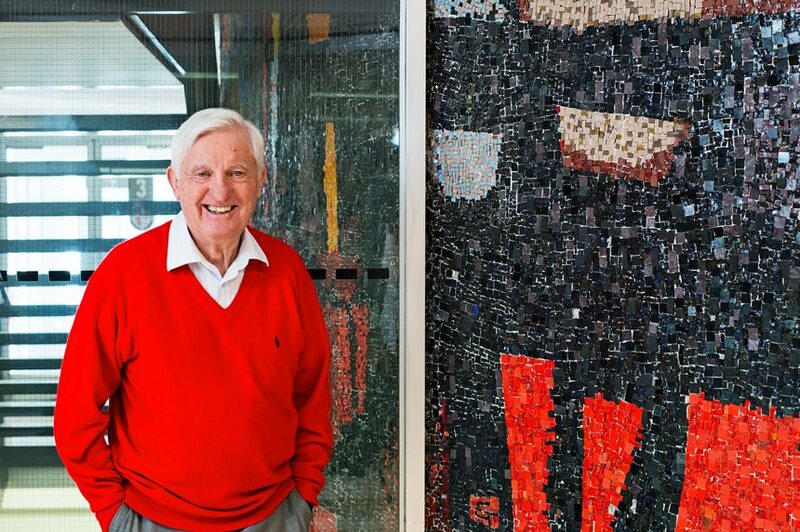 Bradley and his partner, Welland Phipps, are credited with the invention of tundra tires, which allow light aircraft to land on rough surfaces and led to more contracts with the Ottawa-based Geological Survey of Canada. Over 100 people attend the inaugural meeting of Ottawa’s Arctic Circle Club, which celebrated its 500th meeting in 2014. Members include archaeologists, biologists, geologists, filmmakers, pilots, and political scientists, among others — all connected by a passion for the North. 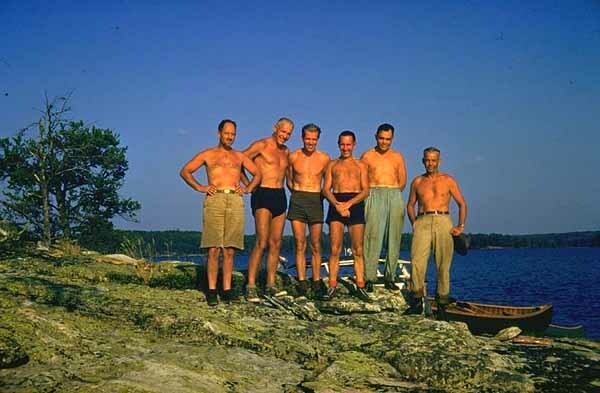 Around the table at a dinner party in his Ottawa home, Eric Morse assembles a group of like-minded outdoor enthusiasts — among them diplomats, environmentalists, and journalists — to form a loose coalition of explorers that became known as The Voyageurs. As recounted in his memoirs, Freshwater Saga, Morse loved the rivers of the Northwest Territories — Thelon, Taltson, Kazan — best. Morse is now cited as a pioneer of recreational canoeing. Inuit Tapiriit Kanatami is established to represent over 50,000 Inuit living in the land-claims areas, including regions in Labrador, Nunavut, northern Quebec, and the Northwest Territories. Now headquartered on Albert Street, the organization was born out of a need to improve communications between Inuit communities in order to further Inuit interests at the national level. Inuit leaders respond to the CBC’s plan to increase its television viewership areas by launching the Inukshuk Project, an eight-month venture that brought Inuit leaders together through broadcasts and teleconferences. The success of the Inukshuk Project led to the creation of Inuit Broadcasting Corporation, which continues to keep an office on Cooper Street. Tired of Sesame Street? Watch the adorable multilingual kid’s show Takuginai online. The Tunngavik Federation of Nunavut, which represented the Inuit before the formation of Nunavut, creates Nunavut Sivuniksavut (“Nunavut is our future” in Inuktitut). What began as a program to keep northern communities informed about land claims is now an eight-month college program with courses in English and Inuktitut on Inuit history, organizations, land claims, and politics. Nunavut Sivuniksavut (NS) sees about 50 students each year relocate to Ottawa and take classes at the NS school on Rideau Street. 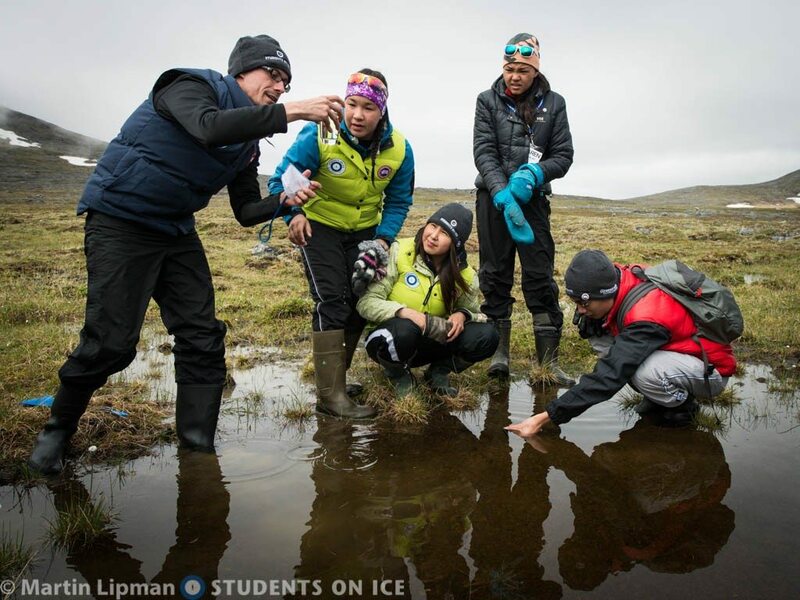 Students on Ice participants take samples in Eclipse Harbour with oceanographer Daniele Bianchi. Photo by Martin Lipman. Gatineau’s Geoff Green launches Students on Ice to take young people — as well as educators, scientists, and other outdoor adventurers — from around the world to the Arctic and Antarctica. Since its inception, the organization has taken more than 3,000 Indigenous and non-Indigenous participants from 52 countries on polar expeditions, furthering the importance of lessons that can be learned only from the land. The Mamisarvik Healing Centre is established to help Inuit from the North, as well as those living near Ottawa, cope with drug and alcohol addiction and the effects of trauma, including physical and sexual abuse. As one of many programs run by community health organization Tungasuvvingat Inuit — an organization with offices in Vanier and Centretown that provide services to Inuit across the country — programs touch on such historical and cultural traumas as the effects of residential schools and colonialism.